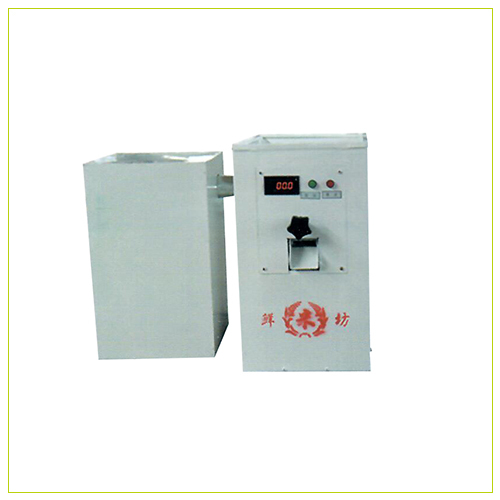 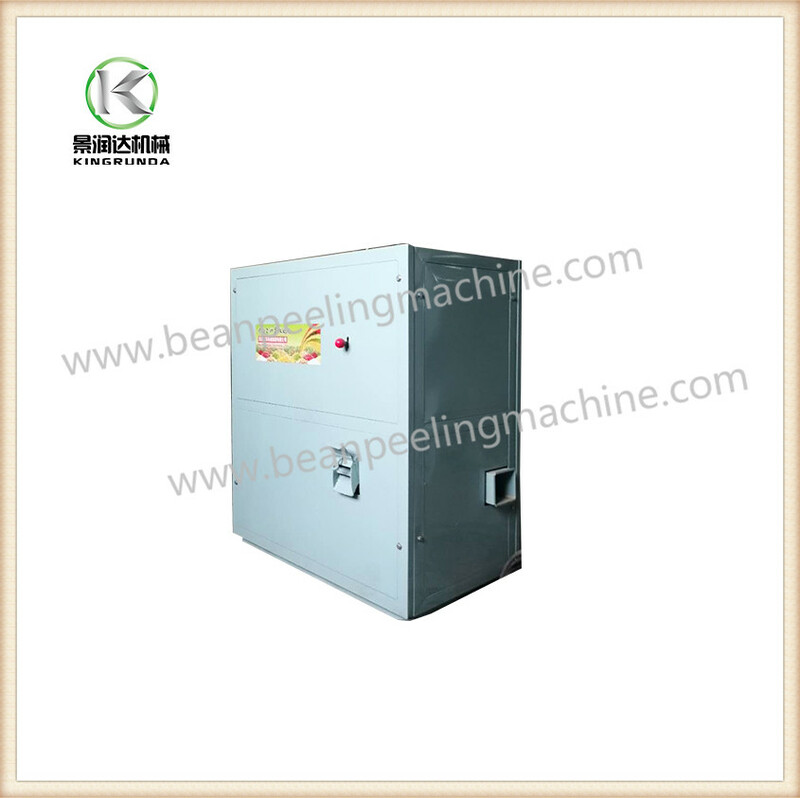 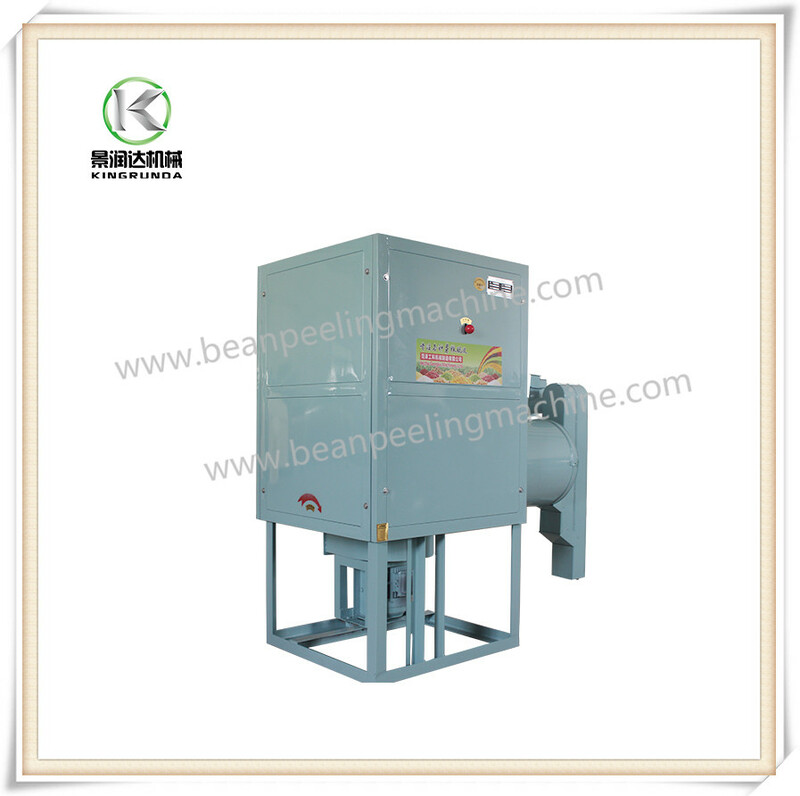 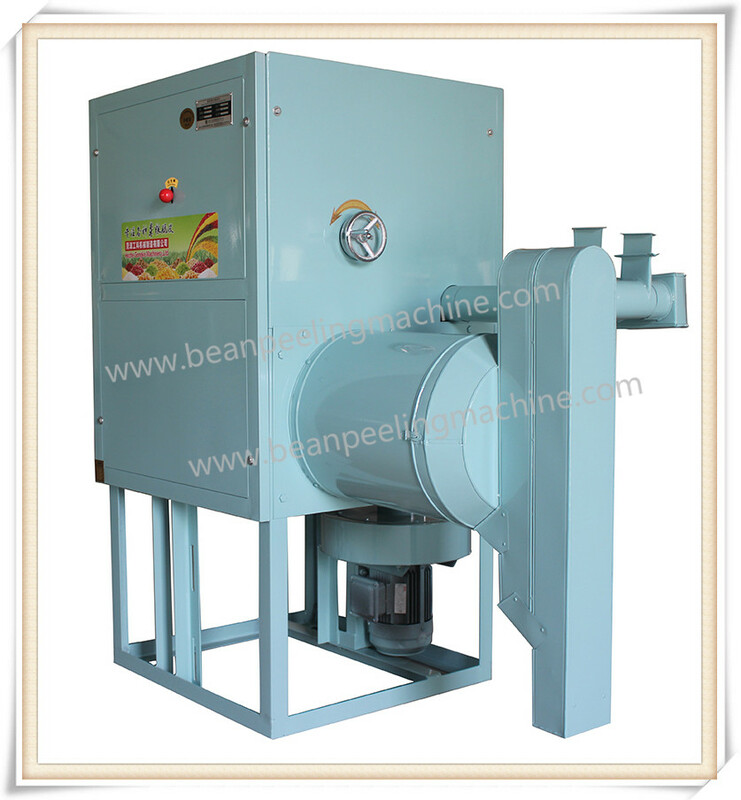 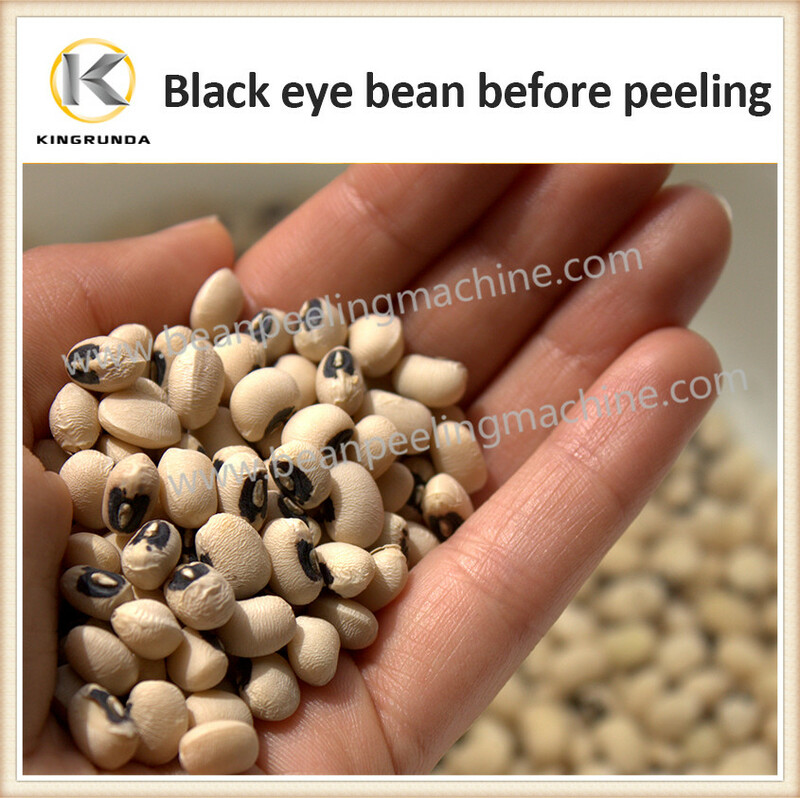 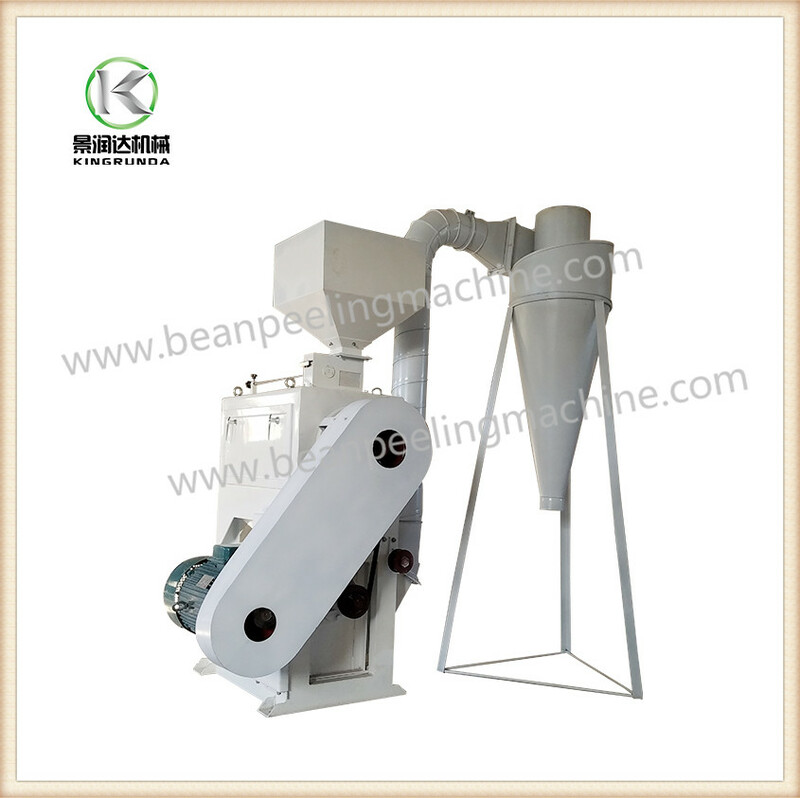 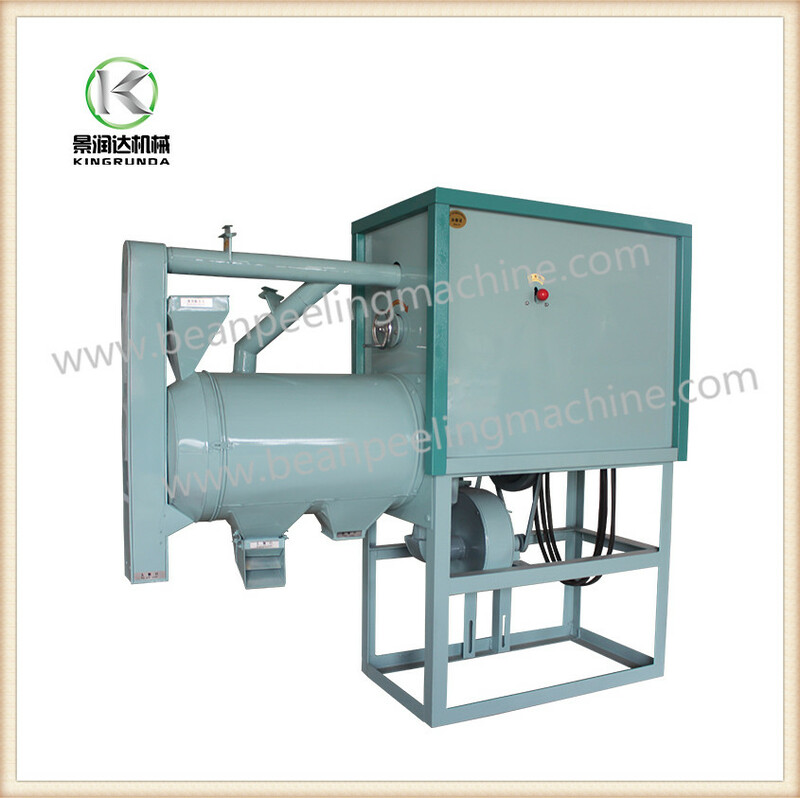 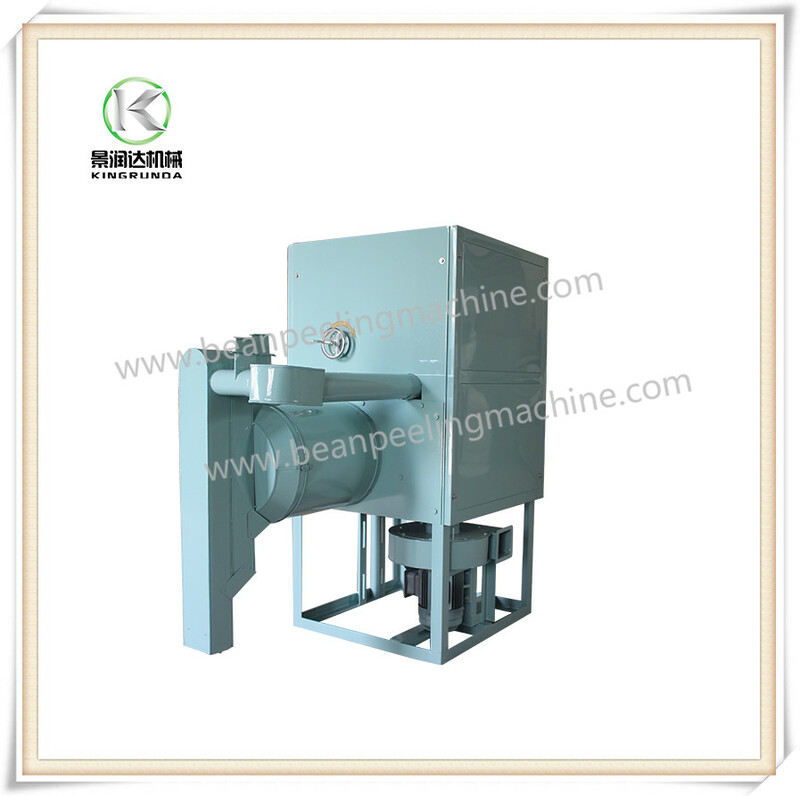 An easy simple but greatly functional bean peeling machine for remove soyabean skin hull, peel it then split it. 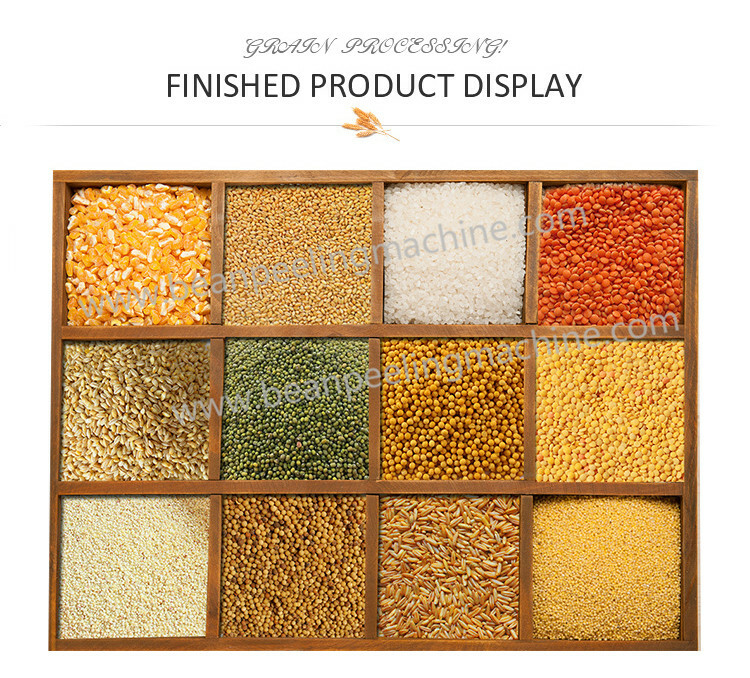 Kernel and skin are seperated but not mix. 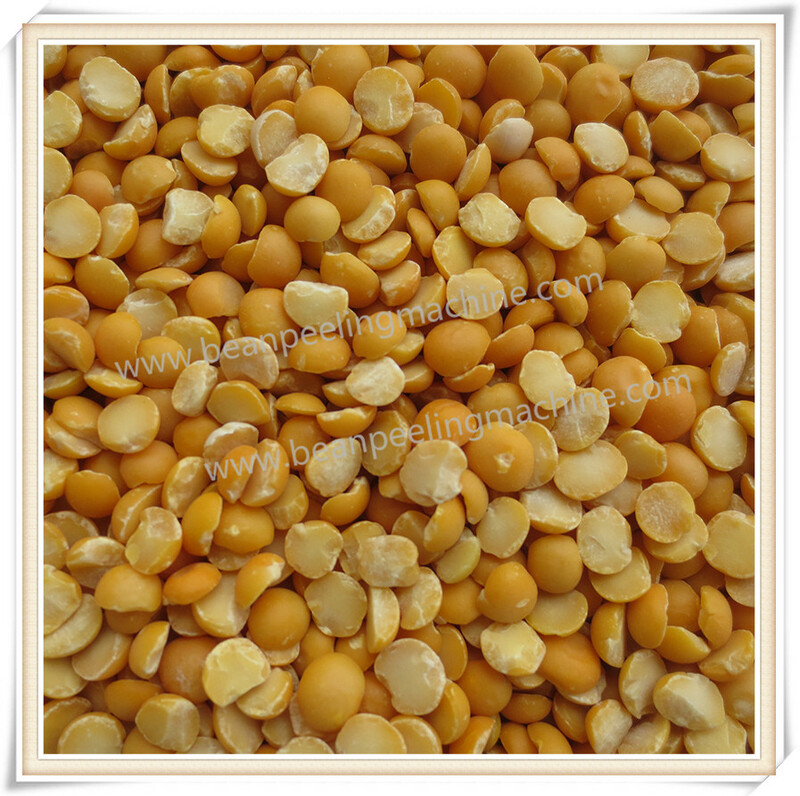 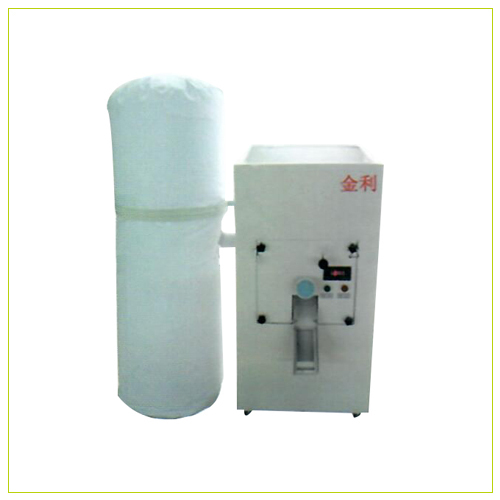 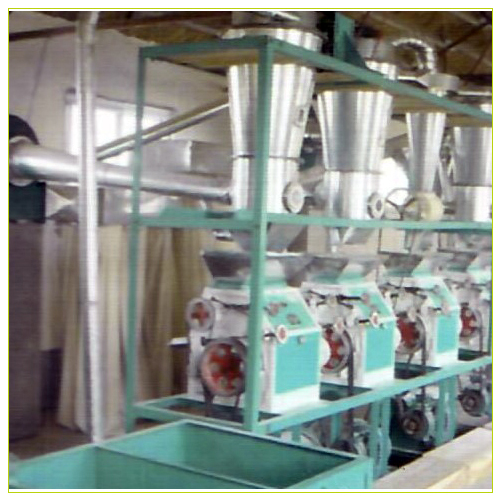 Usage of Area: Soyabean processing factories, such as soyabean bean milk, soyabean cake and soyabean food like doufu. 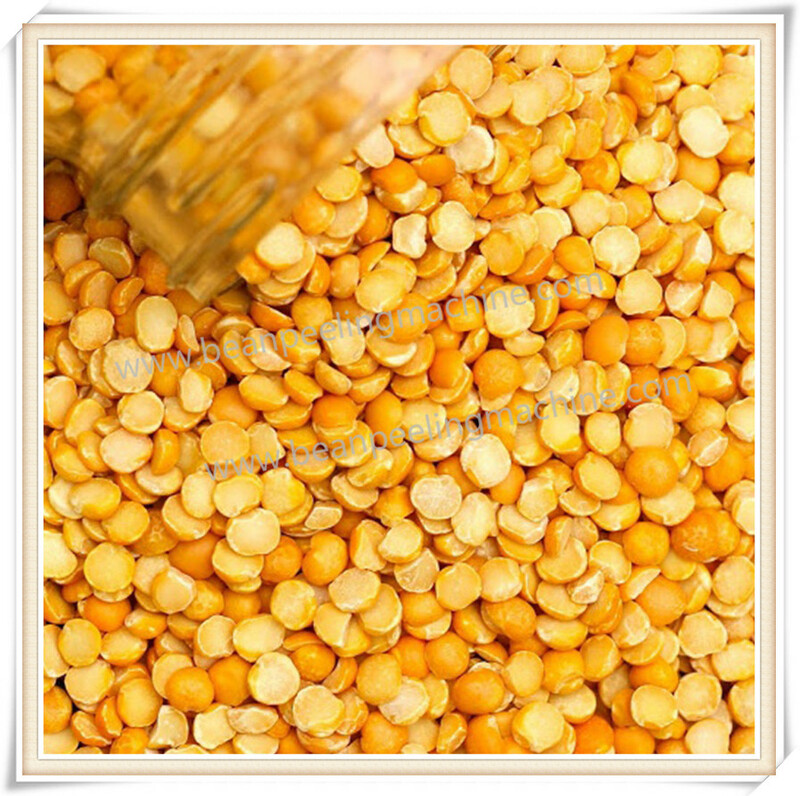 Export countries: France, Romania, Sweden, U.S, Canada,India,Thailand, etc.